So you’ve worked hard (and probably partied harder! 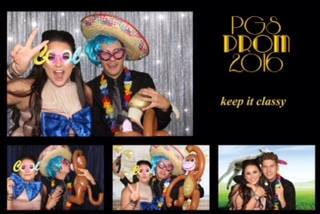 ), so what better way to celebrate your Prom / Graduation than with a photo booth to ensure that everyone has a lasting memento of the celebration! 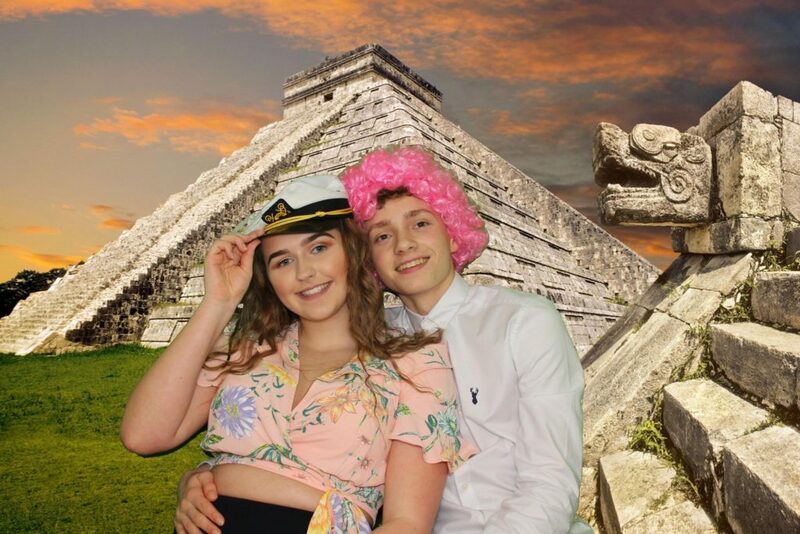 Our fabulous photo booths are guaranteed to add that special element and help bring fun and hilarity to your celebration! 3 hours of unlimited Fotobox fun! Photos can be fully customised with a bespoke border to include your school/college/university logos. Do you want the Fotobox at your Prom or Graduation?